Concert recording of two virtuosos creating nine improvised pieces of totally different character. As John Corbett writes in his liner notes ...between pieces, juxtaposition reigns, contrast is king. 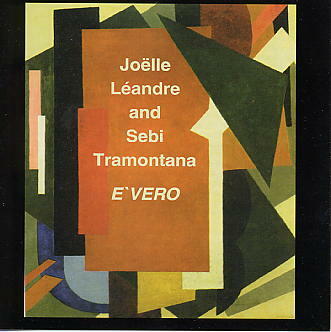 Joelle Leandre (bass & voice) and Sebi Tramontana (trombone) create tension and energy without resorting to volume (a lesson many could benefit from).